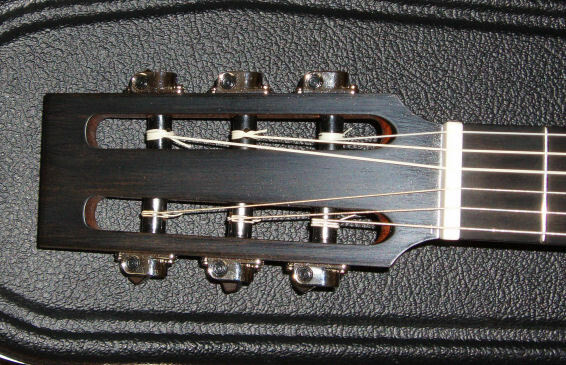 Six String guitars are available in either the Standard Series, the 'J' Series, the 'H' Series or the 'D' Series. Standard Series guitars are the original Pickard Acoustics shaped guitars with a high waist and full body. The 'J' Series have a lower waist, sloping shoulders and a narrow upper bout. The 'H' Series have a full, rounded shape to both upper and lower bouts and a sharp waist. The 'D' Series have more of a traditional dreadnought shape but with sloping shoulders and a fuller lower bout. 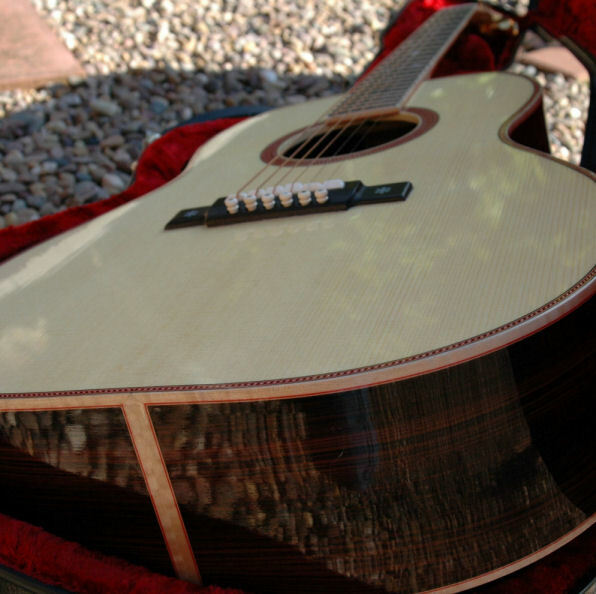 Also available are Terz Guitars and Nylon-strung (Nylgut®-strung) Guitars.